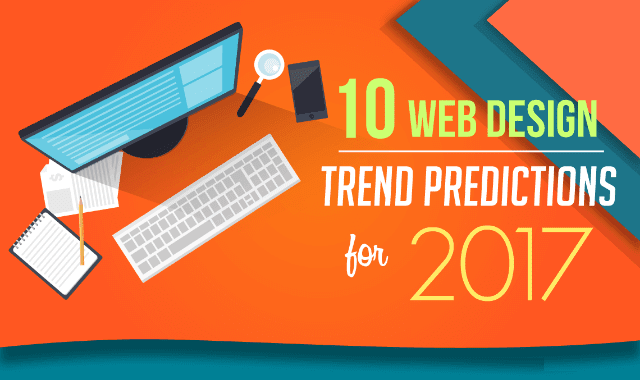 10 Web Design Trends & Predictions For 2017 #Infographic ~ Visualistan '+g+"
As an envolving industry, changes in the web design field are almost inevitable in any part. And as we approach the beginning of 2017, everyone is looking forward once again to many trends and shifts that are already looming in the field of web design. In this infographic, we will look at some of the trends that will shape the world of web design in 2017. From themes to technologies, expect that these trends will influence both the performance of websites and ultimately, the experience of users in the years to come.